with wonderful vendors, awesome foods and great friends! 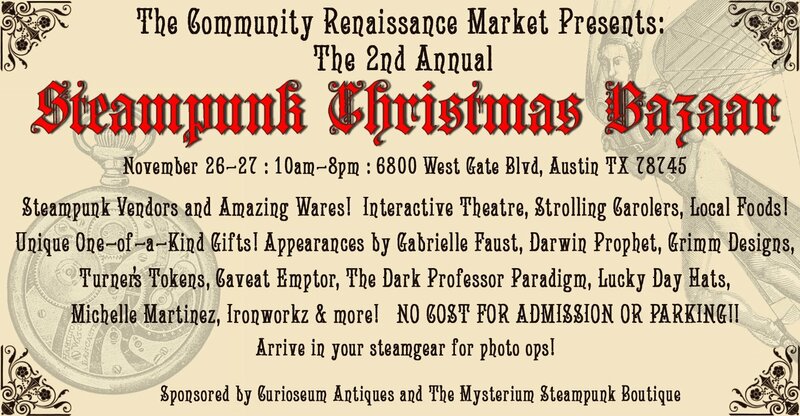 Have your friends and family never had a chance to see steampunk before? Bring them out! It will be an excellent chance for you to show them what it is all about!